Fuse, sensor and other passive electronic component maker Littelfuse acquired the assets of U.S. Sensor Corporation. The sum paid is not disclosed. The Orange, California, based U.S. Sensor makes thermistors and probe assemblies used in the most demanding temperature sensing applications. 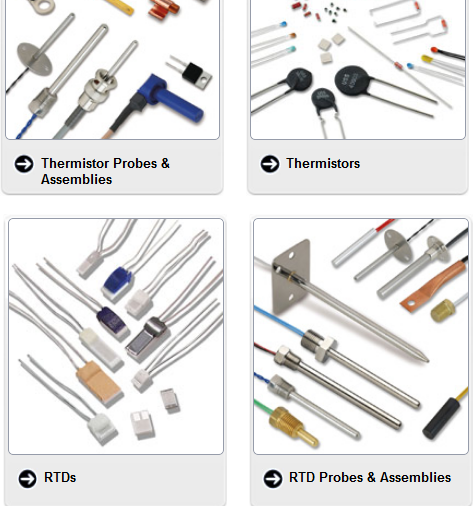 The quality thermistors and RTD (Resistance Temperature Detectors) probes and assemblies made by U.S. Sensor (www.ussensor.com) are used in areas such as automotive, consumer electronics, food handling and processing to medical electronics, military/defense and aerospace. The company's product line covers NTC (Negative Temperature Coefficient) and PTC (Positive Temperature Coefficient) thermistors and probe assemblies as well as Thin Film Platinum RTDs, and RTD probes and assemblies.